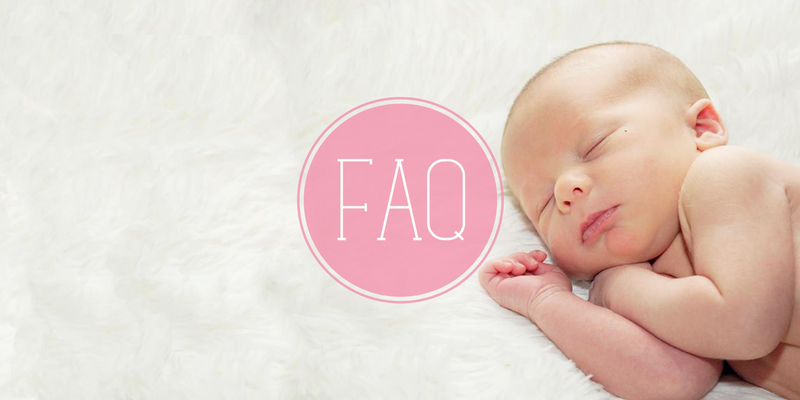 What hours does a Newborn Care Specialist generally work? Newborn Care Specialists are available during the day, at night, or even 24 hours a day, 7 days a week. Typically a NCS will come into the home 5-7 nights a week for 8-12 hours between the hours of 7pm-7am. However, 24/7 support is also available. A flat rate is charged for this support and the NCS is given 4 hours off during this time to rest. What ages does a NCS service? A Newborn Care Specialist will usually work with a family from birth to 3 months. However, services are also offered if a family is in need of sleep training or help with a daily routine with baby/babies over 3 months. How does a “Baby Nurse” or “Night Nurse” compare to a “Newborn Care Specialist”? It is very important to understand the difference in these terms. While Newborn Care Specialists are CPR certified and have been educated on infant related issues, they typically do not have medical licenses. A “Baby Nurse” or “Night Nurse” is a Registered Nurse (RN) or a Licensed Practical Nurse (LPN). This type of help is very beneficial for those families who are facing the additional challenges of caring for a newborn with medicinal conditions. Most Newborn Care Specialist will provide sleep training. This is a highly recommended service to insure baby and parents are getting the proper amount of sleep needed. It is best to work with a newborn until 3 months of age. With a healthy daytime routine, suggested nap and feeding times, a NCS can have a 12 week old sleeping 10-12 hours of uninterrupted sleep. The NCS will monitor the caloric intake of the baby to insure they are receiving the proper amount of nutrition. Once the baby is gaining the recommended weight per week they will be able to go for longer stretches between feedings at night. The NCS will console the baby with assisted soothing techniques- teaching them how to self soothe when it’s not yet feeding time. This is a slow and gradual process which takes patience and dedication from both the parents and the NCS. The end result of sleep training is a baby who has healthy sleeping habits and a predictable daytime routine. Every baby is unique, therefore after getting to know your baby the NCS will discuss the recommended sleep strategy that will work best for the baby and your family.